Often there are lead times on certain products at Blacklist Industries. These lead times can be found in our product description, final checkout, and email confirmations. Our product delivery lead-times are non-binding estimates only. Our product delivery lead time may be extended during holidays and or situations that may arise which hinders or delays the manufacturing process or delivery of the products in question. Factors outside our control make it impossible for us to guarantee any specific due date. Standard Orders: Please allow 3-4 business days for your order to be processed and shipped. Pre-Order: Our current lead time for pre-orders can be found in the product description of the product you intend to order. 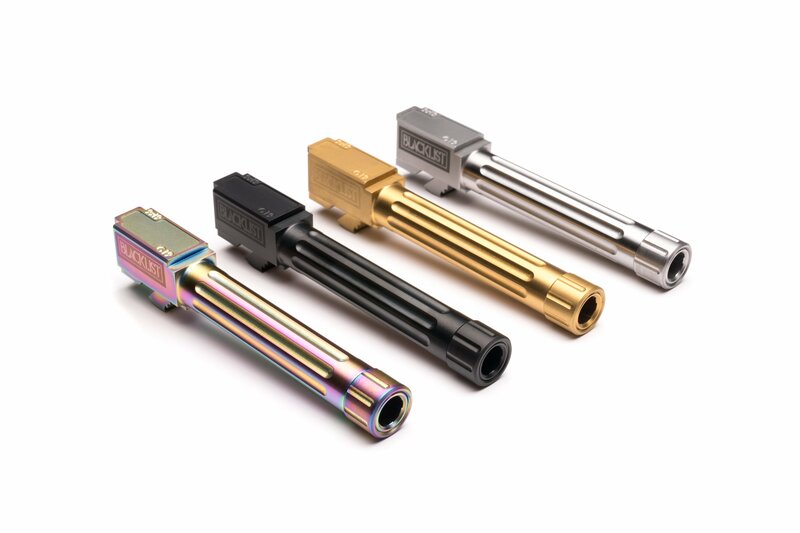 All coatings on The Blacklist Ultra barrels are designed to hold up to extreme conditions. However, there may be a point in which you experience signs of wear on your Ultra Match Barrel. 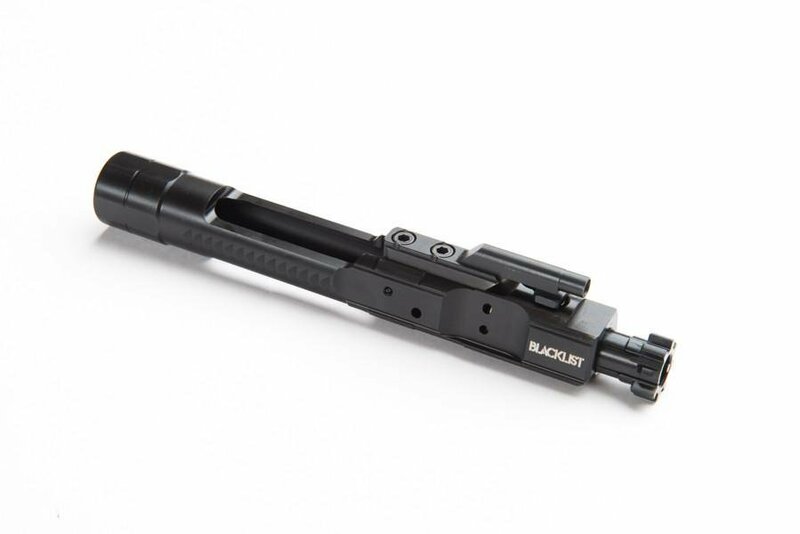 Blacklist Industries Ultra Match barrels have larger dimensions and tighter tolerances compared to factory/oem barrels. The high quality in manufacturing that goes into each and every one of our barrels is something that we pride ourselves on. Each Glock differs when it comes to dimensions & tolerances. Our tight tolerances and larger dimensions paired with various slide tolerances and friction from the firearm are factors that cause signs of coating wear. Coating wear is not an issue to be concerned about and is typically unavoidable/inevitable. The surface underneath the coating may potentially be exposed, do not be alarmed. The metal is high quality 416 stainless steel and is heat treated prior to coating. We shall not change our tolerances and dimensions to accommodate any cosmetic or coating appeal, doing so will decrease the barrels accuracy and performance. The cosmetics of our barrels is simply an added perk to its performance. With our lifetime warranty, you can send your barrel in at any point in time to be recoated free of charge. Refunds will not be accepted under any basis due to coating wear, unless the coating shows signs of failure/adhesion issues in abnormal places. TiN (Gold): 100% True to color in photos. Armor (Graphite Black): 100% True to color in photos. Chameleon (Rainbow): 60% True to the color in photos. Due to the finishing process and the variety of colors in this finish, colors will vary from barrel to barrel. Please be aware that some units may be greener, bluer, golden, or purpler than others. We encourage anyone with a strong concern for color matching, to choose an alternate finish. There is no way to guarantee a specific color or match with the variety of color that come in this finish. You have 24 hours from the time of your order to request a cancellation. 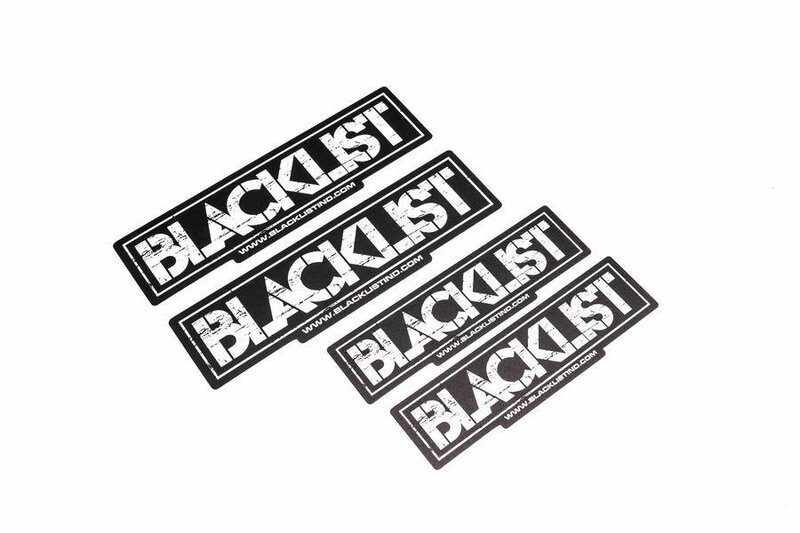 You will need to contact our Customer Service team via email at support@blacklistind.com. Any order that is canceled after the 24 hours per the customers request prior to shipment/fulfillment will be refunded minus an 8% processing fee. If you request a cancellation of an order after the order has shipped, you will be responsible for all shipping charges. In addition, an 8% restocking fee will apply.